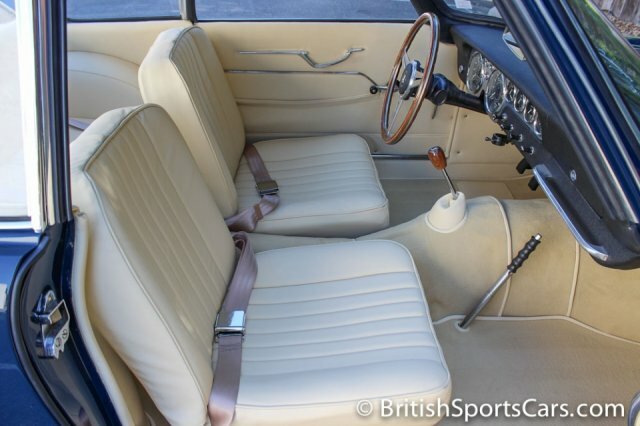 This is a very rare opportunity to own one of the most desirable Triumphs ever produced. 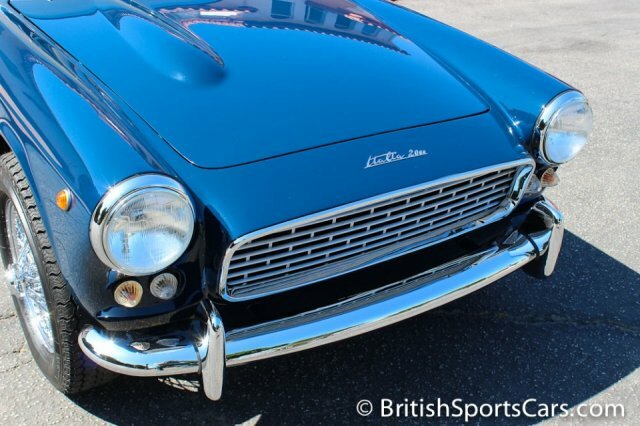 Around 320 Triumph Italia 2000s were produced in Italy by Vignale, with about 120 known to exist today. Out of the 120 known, only about half are roadworthy today. This particular car just received a full restoration by our shop at a cost of over $70,000, and placed second at the 2013 Concorso Italiano. 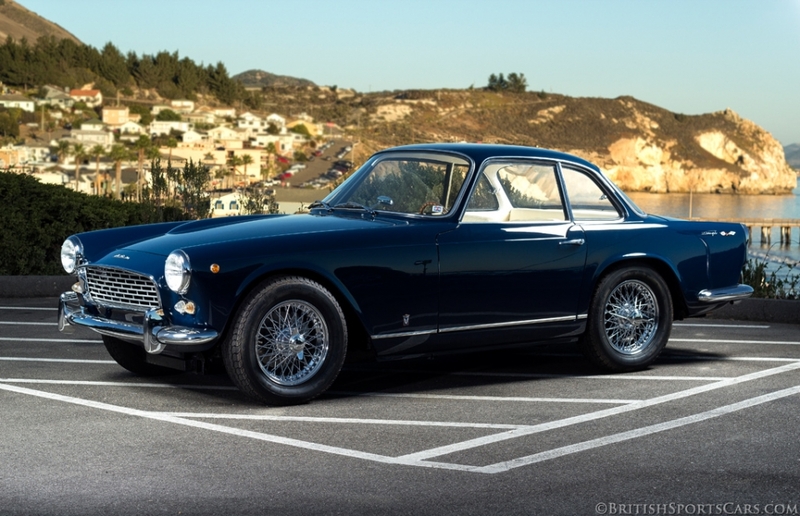 This is, in our opinion, one of the most beautiful Italias in the world, and has undergone an extremely thorough restoration. 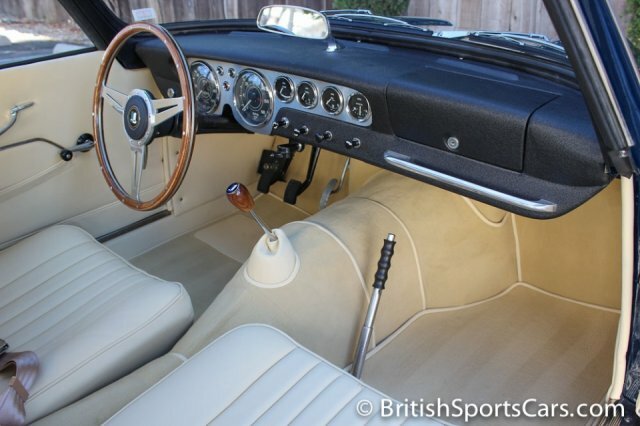 The car has been updated with a later chassis from a Triumph TR4, utilizing rack-and-pinion steering and a slightly wider track. We have personally driven this car over 500 miles, and can tell you without doubt that this is the easiest- and nicest-driving Triumphs we've ever had the pleasure to drive. It's also fitted with the rare optional overdrive transmission, which really makes it well suited for freeway driving. The paint and body is near flawless, and looks just as shiny and perfect in person as it does in the photos. 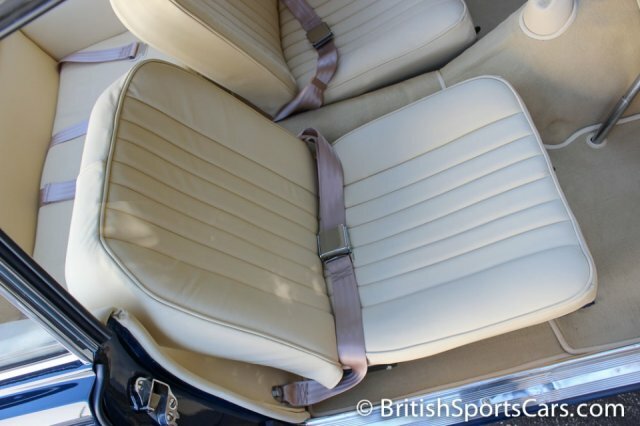 The upholstery is restored to a very high standard, and done in full leather. 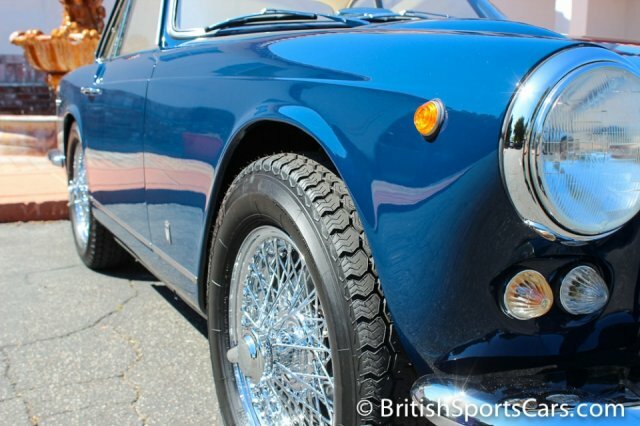 The car is only on the market because it's not being driven, and the current owner would like to see it go to a good owner that will appreciate and enjoy this rare automotive beauty. The car is not located in our showroom, but can be viewed by appointment in the San Francisco Bay Area. Please feel free to contact us with any questions you have.